From idea to production, through the design and tests of the concepts, our tailor-made creations are dedicated to boost your brand, your products and your services. All of our productions are controlled by certifications agencies to guarantee the highest standards of quality you expect. 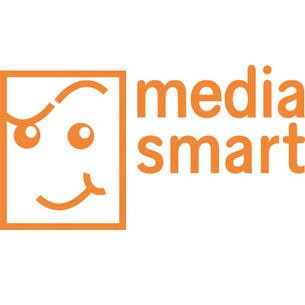 To increase the visibility and “humanize” your product or brand, we create characters & comics. 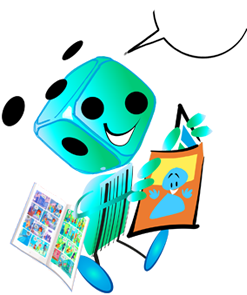 Our creative studio takes care of the layout, synopsis, script of comic strips, ... but also from all your communication material needs for sales promotions. 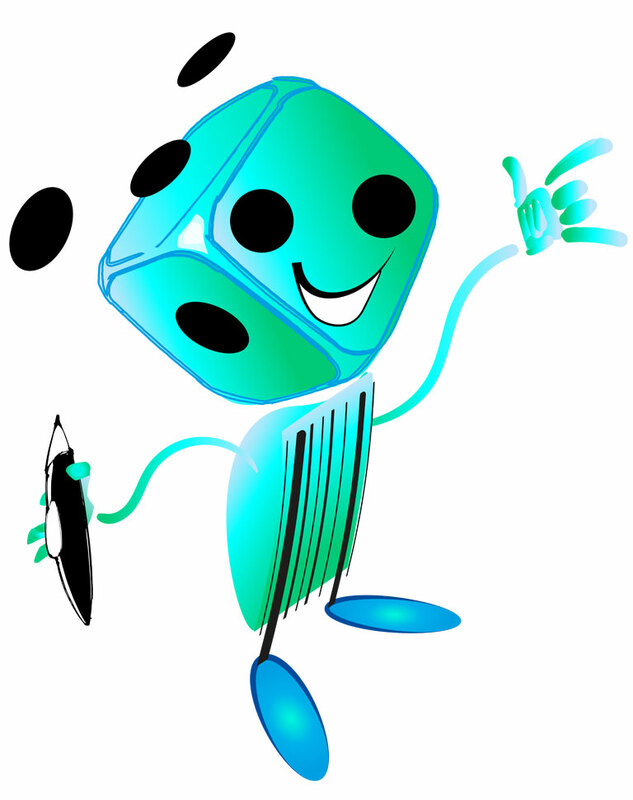 Customized (board)games and collectibles for your promotional projects. 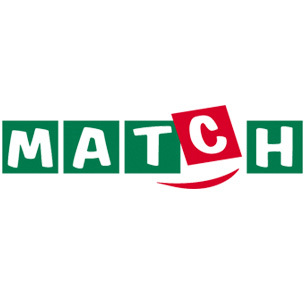 Games can be offered for brand activation, saving promotions, give aways. 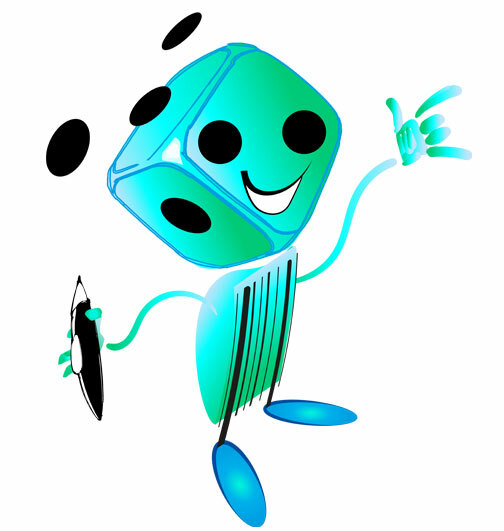 We create ludo-educational, training, brand or licensed games. Licenses or ludo-educational themes such as nutrition, environment, sports,... can be integrated in our exclusive concepts upon request. License conditions are directly dealt with the IP owners by our team. 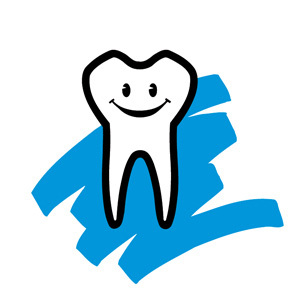 Brand-Booster will always offer the best solution to meet your needs and budget! 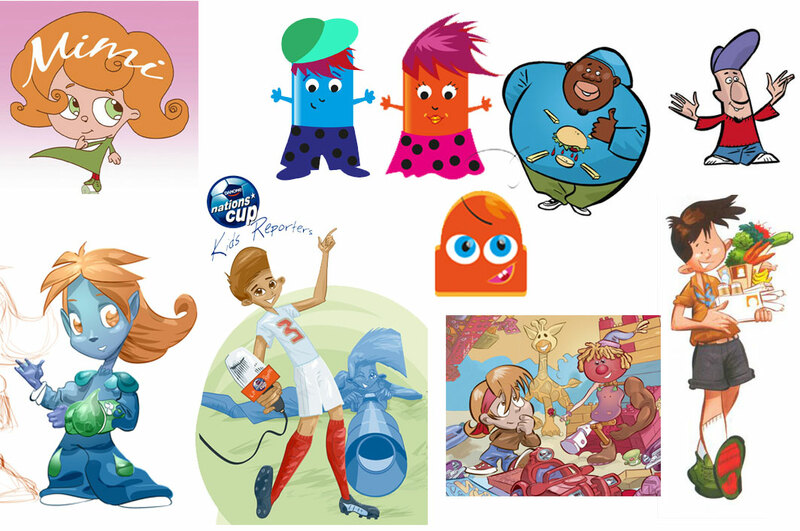 All these characters were created especially for our clients. Styles are purely indicative! Our experienced studio illustrators create trendy characters that answers your needs and customers’ expectations. Don’t hesitate to challenge us! 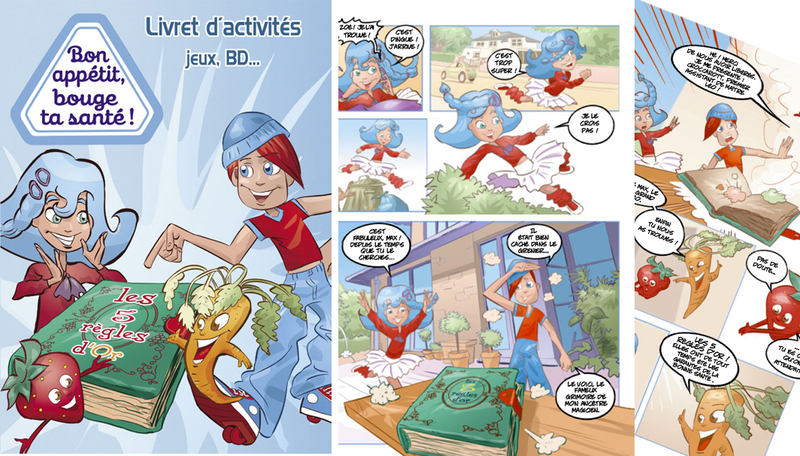 Creation & script of 2 characters “Max & Zoé” to guide the children through the “Eat well, move your health” project. A CSR project of Danone group for pupils from 7 to 9 years. Discover them in comics & a ludo-educational game. 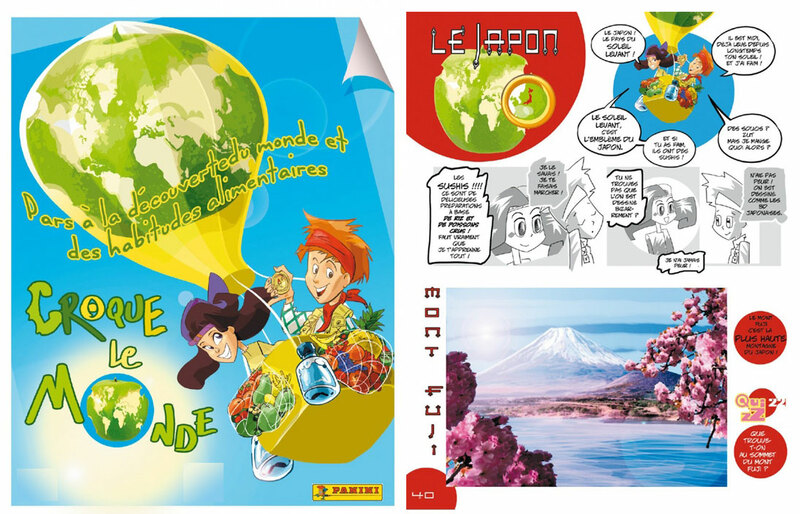 This booklet was distributed to schoolchildren in Belgium (French & Dutch). Creation, script and layout of a fantastic universe for the « Danonino » character with secondary characters for the brand “Petit Gervais”. 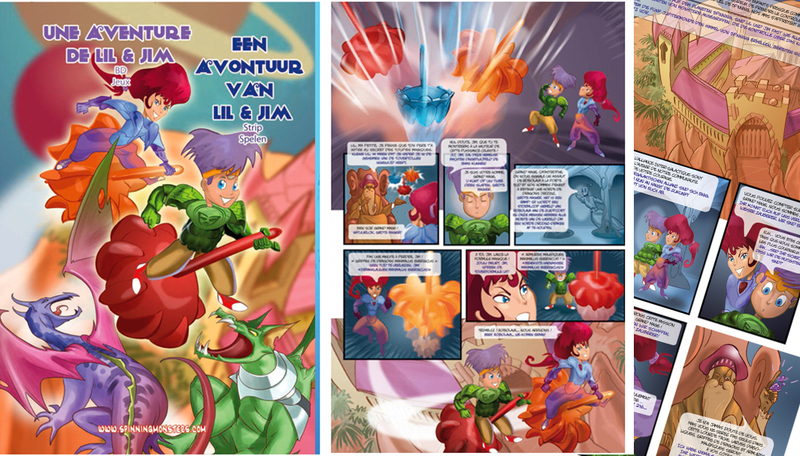 Discover the adventures of the mascot in a sticker album with an original comic strip. 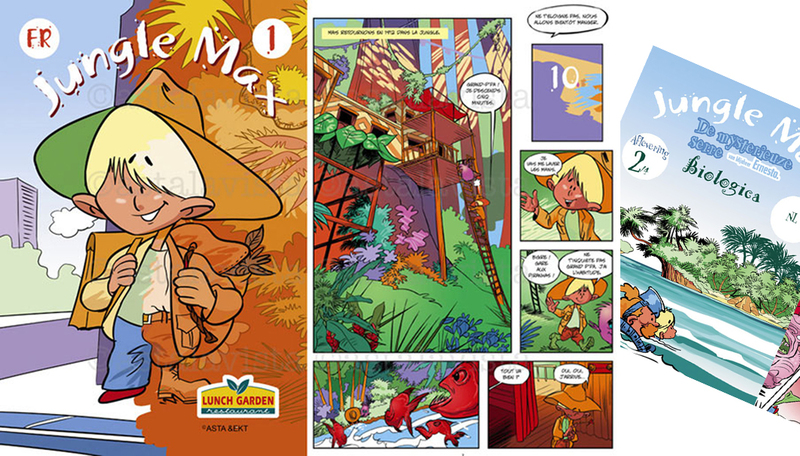 Creation & script for Lunch Garden of the character « Jungle Max » and its imaginary universe for marketing actions and communication to kids. 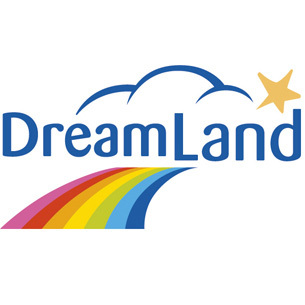 Creation and production of promotional games, premiums, comic strips, stickers with flowpack, « kids activity corners » with a reading and video area. Creation & script for the Belgium office of the European Commission and lay-out of 2 characters « Luana & Nico » and their sidekicks for story books. Themes such as nutrition, waste sorting and tolerance were explained to kindergarten children between 4 and 6 years. in order to make children aware about the importance of good food habits. 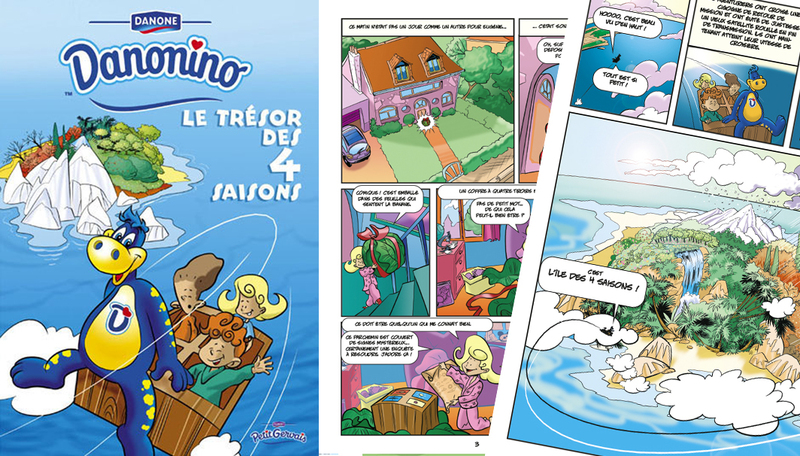 Distributed for 4 years in all kindergarten schools in Belgium. Creation, script and graphic design for Cora and Supermarchés Match of 2 main characters « Lil & Jim » and 200 monster characters for a loyalty program in hyper-and supermarkets. 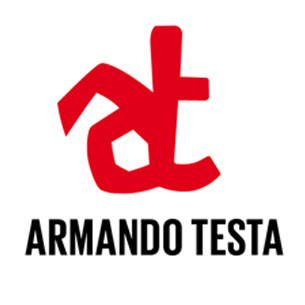 Graphic design and production of cards, collector albums, website, games, comic strips. 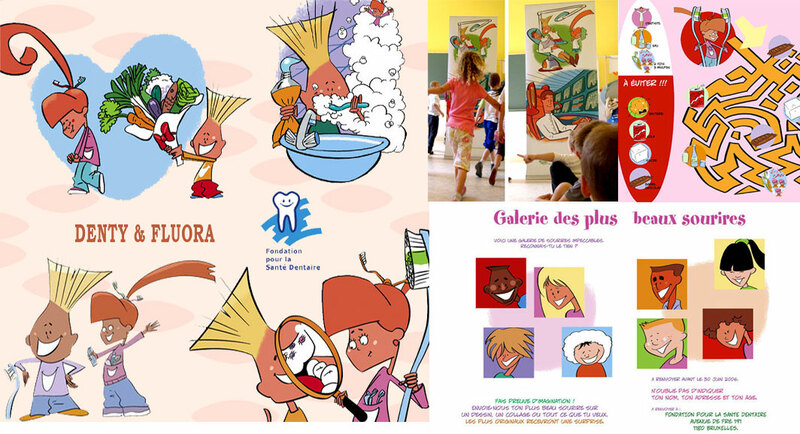 Creation, script and graphic design for the « Dental Foundation » of 2 characters Denty & Fluora, to sensitize kids about the importance of teeth brushing and a healthy lifestyle. Graphic design and production of a booklet as well as visuals for a school exhibition. 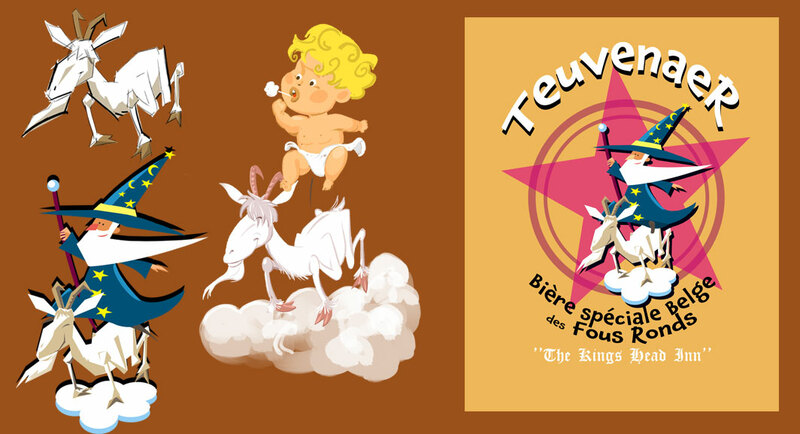 Creation of 2 characters and graphic design of a funny scenery of a wizard and a goat to illustrate a new biological beer for the Voeren region, Teuven. Script and illustrations of the « Robijn bear » for the Soupline brand. 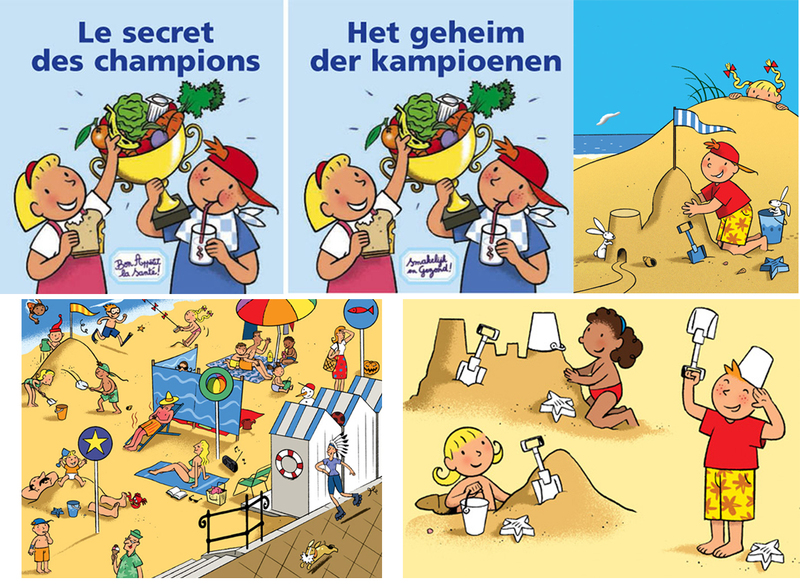 Illustrations and creation of 2 characters for Delhaize scouting promotions. 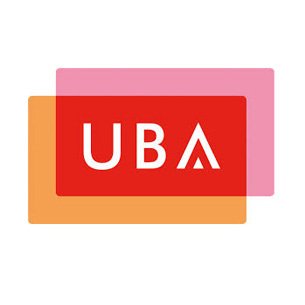 Whether you are looking for brand activation, saving actions, gifts, licensed games, ludo-educative games or training games, our creative team will be happy to receive your briefing. 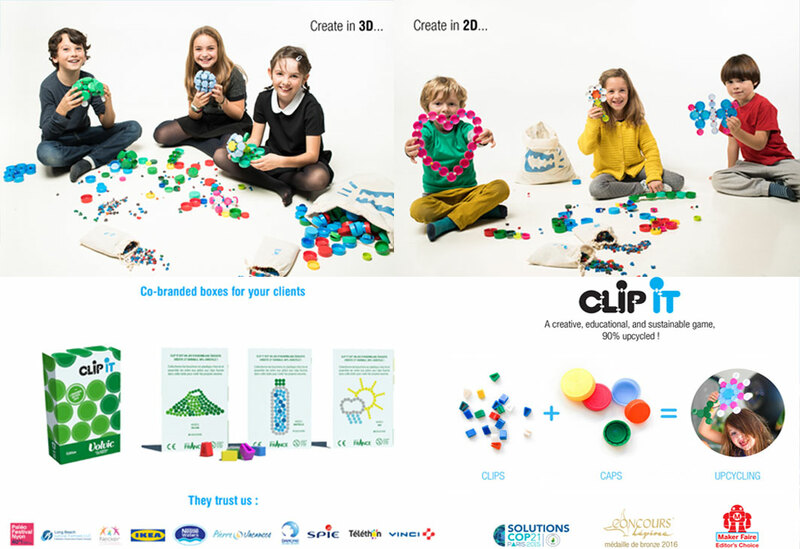 CLIP-IT, an innovative product to sensitize kids about the environment! Be an UPCYCLER and play with bottle caps! 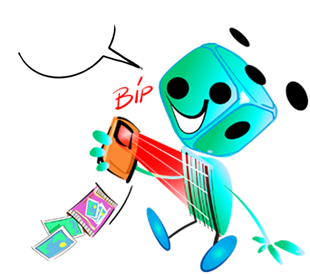 An ideal concept for collectibles, games and promotions. Be an UPCYCLER (watch this video) and play with bottle caps! An ideal concept for collectibles, games and promotions. 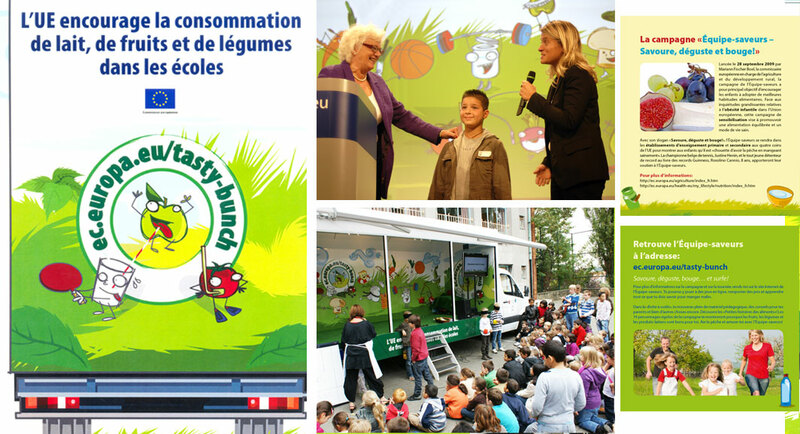 Creation of a ludo-educational program for a CSR project of Danone “Good Day Health/Bon Appétit la Santé!) for the kindergarten schools in Belgium. 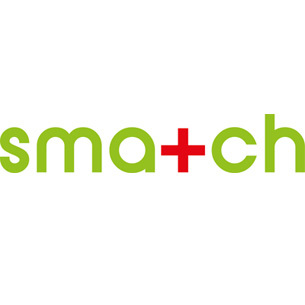 Collaboration with pediatricians and nutritionists to teach the pupils the basics of a healthy diet. 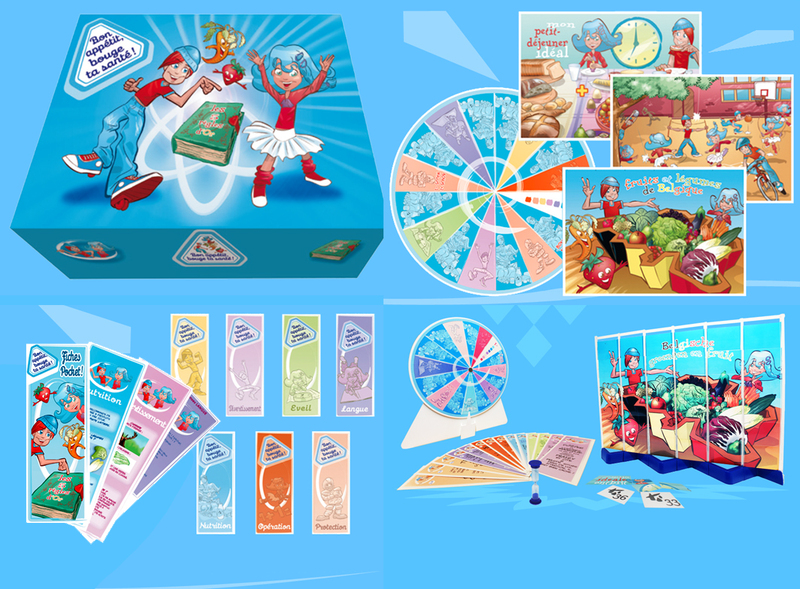 Many elements were created for this educational box: a character (as mascot of the action), a healthy shopping food game, an internet site, brochures for the teachers, a games booklet, story books,…. Finally, our nationwide school contest to win school trips to educative farms as well as tailor made small libraries for the winning classes was a huge success. 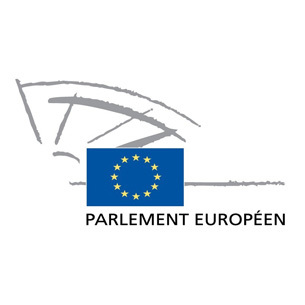 Discover the European Union with 2 special created characters, Viva and Vipie, European supporters. 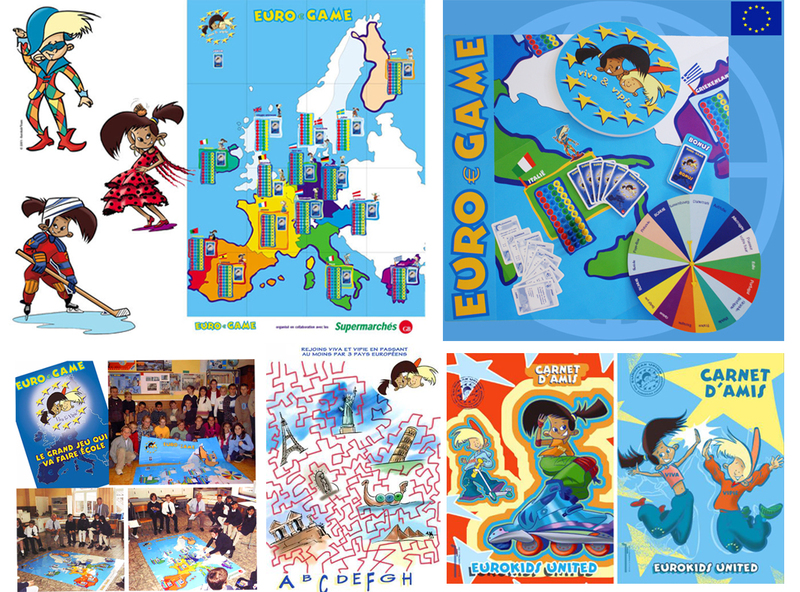 The Euro Game was offered by the European Parliament & sponsored by Carrefour to 11 year schoolchildren. Distribution: in last years’ primary classes. 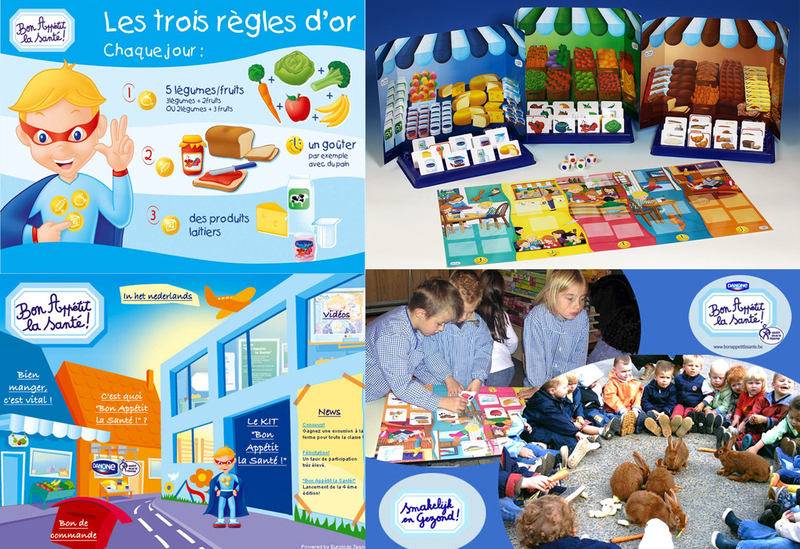 Creation of a ludo-educational game for a CSR project of Danone “Eat well, move your health” for the primary schools (children of 7/8 years) in Belgium. 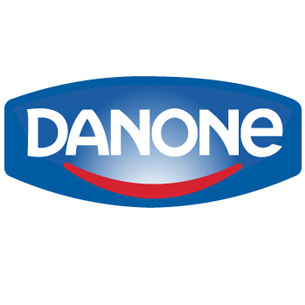 * Evaluate children’s achievements who played in their kindergarten years with the other Danone game. * Help for teachers to work with children on the themes of healthy food, regular physical activity, health and environment. * Stimulate dialogue between parents and children about these issues. 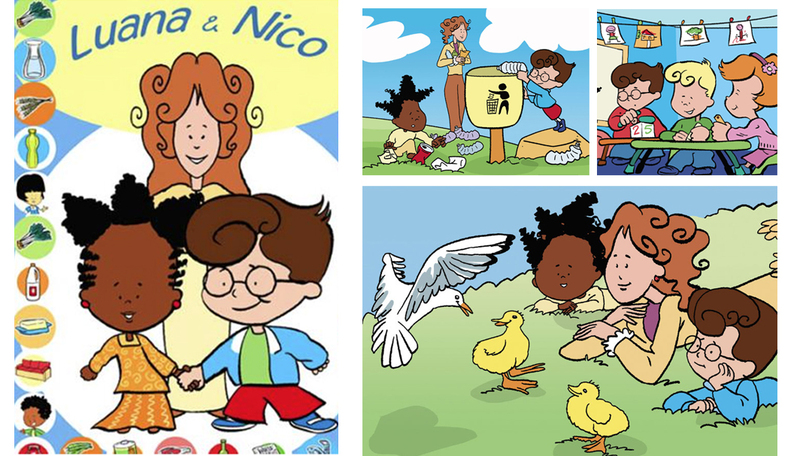 Creation of a ludo-educational kit for Belgian kindergarten schools “Luana and Nico” consisting of story books, waste sorting and food pyramid boardgame, puppets,…about tolerance, food and recycling guidelines and recommendations. 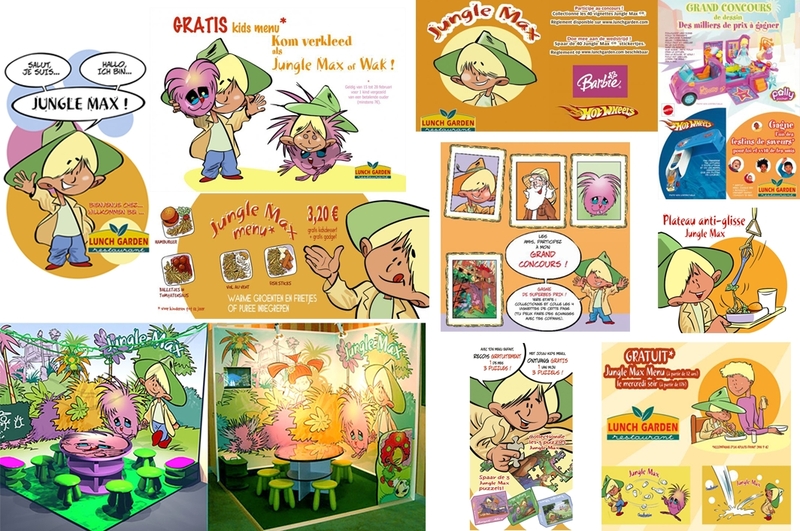 Creation of various exclusive and themed games with their mascot for Lunch Garden restaurants. 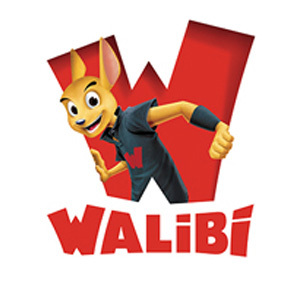 Creation of original games for the Walibi magazines with their mascot. 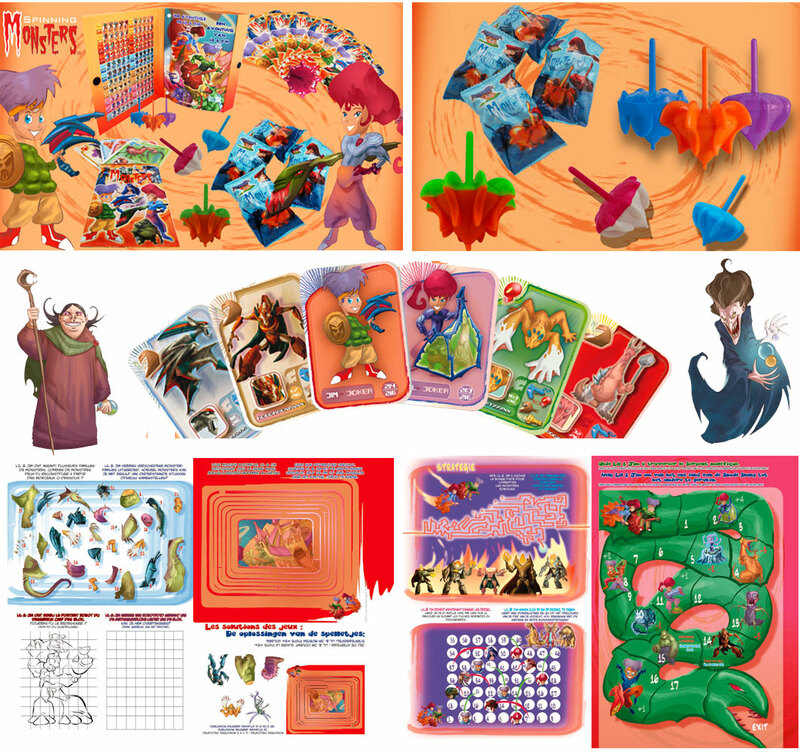 Creation of an original loyalty game “Spinning Monsters” for children between 6 and 12 including mathematics with regards to a card and a spinning collection to receive at retail. Creation of a booklet with themed games presented in a special album. 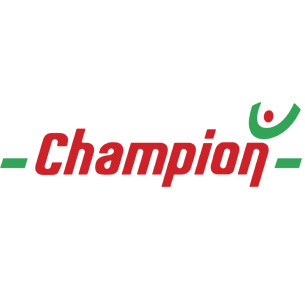 Creation of a quiz game for a European school tour organized by DG Agriculture of the European Commission and the agency Tipik. 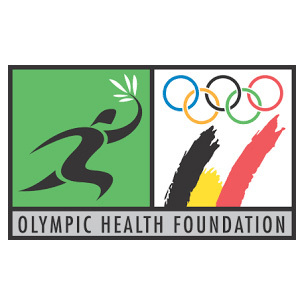 Want to be fit, active and healthy? The Tasty Bunch is here to help! Eating smart - It's never too early to learn or too late to change. 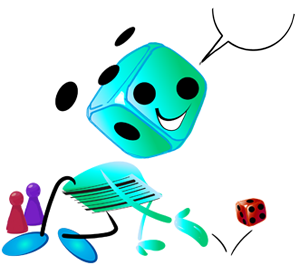 Creation and distribution of an electronic ludo-educative activity game for children as from 6 years combining sport, mathematics, agility and observation. 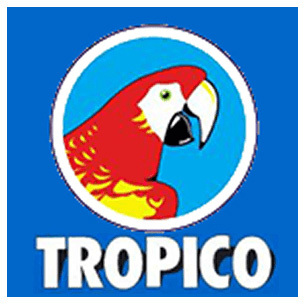 We propose exclusive concepts and original collectible promotions to secure and attract new consumers. Our innovative and creative concepts are real assets to heighten your collectibles programs. We will turn the idea into an original collectible that is manufactured within budget and timing set in your briefing. 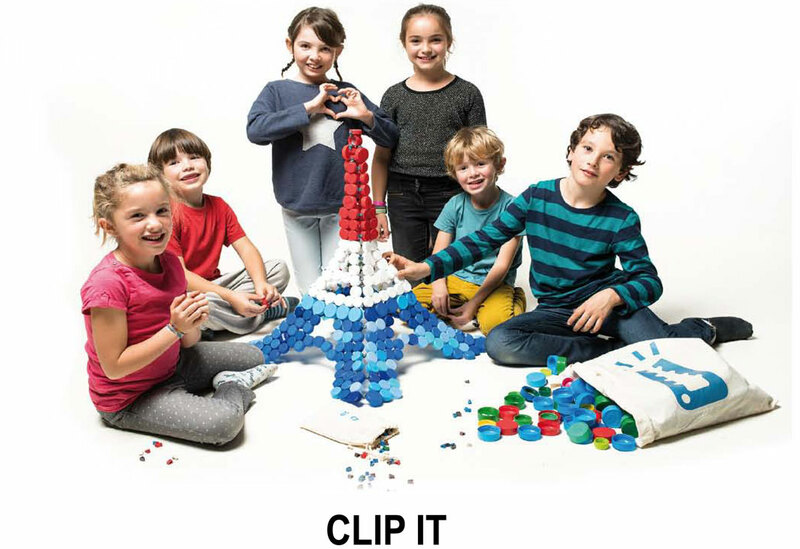 An original small piece "CLIP-IT" helps to safe the environnement from plastic waste! Collect as much as possible bottle caps and create nice designs and games with this tool! 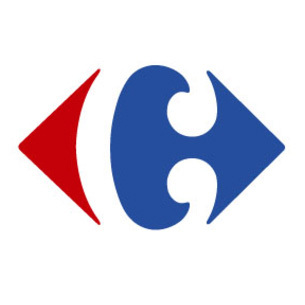 Creation of a loyalty action for Champion (group Mestdagh Carrefour) supermarkets in Belgium. 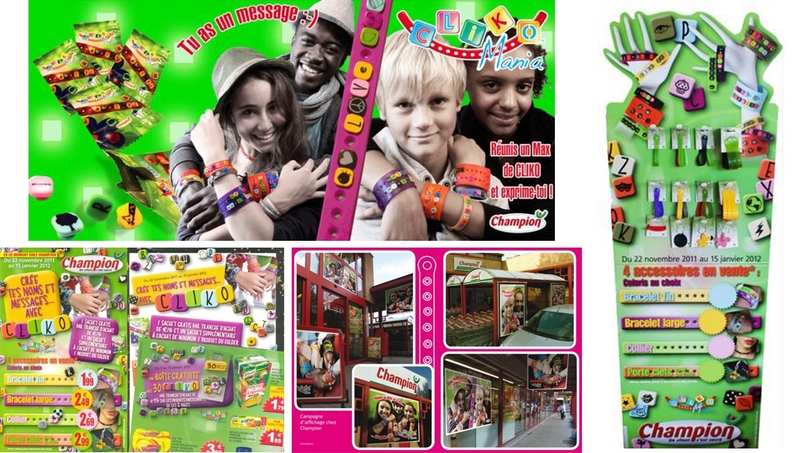 The concept was a tremendous success thanks to the exclusive recycled “Cliko” letters and bracelets children could exclusively collect at this retailer. 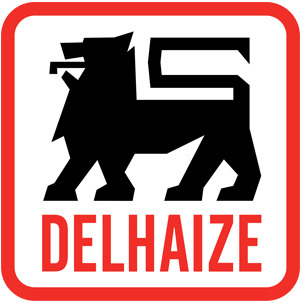 Flowpacks with letters and symbols were given at the cash desk at every purchase of goods for 15 euro. Kids purchased at the cash desk collectors such as bracelets, necklaces, key chains made of recycled materials. 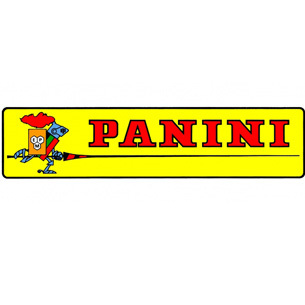 Creation of a sticker collection and an original story for the brand “Petit Gervais” and their character Danonino. 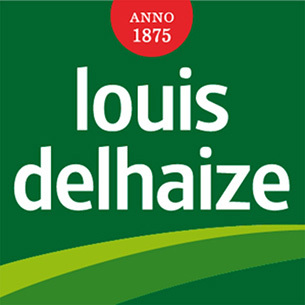 Creation of friendly bugs family inviting Delhaize consumers to purchase 5 items to get one for free. 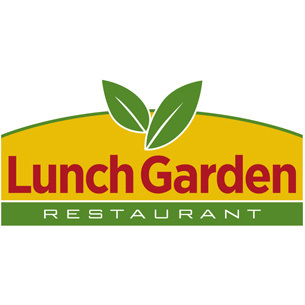 Creation of a long-term loyalty program for Lunch Garden restaurants to welcome family with kids. Various premium collectibles were designed for 4 years with “Jungle Max”, created by Brand-Booster: a special designed kids corner area to discover animated movies, participate to coloring activities and other seasonal incentives. Creation of a vegetables & fruit show, an original collectible premium distributed to all kids visiting the Lunch Garden restaurant. A ludo-educational concept to sensitize kids to better food habits. 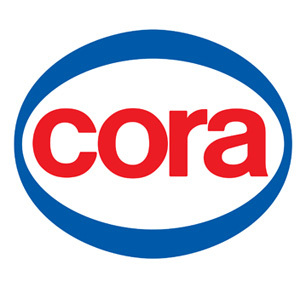 Creation of the collectibles’ promotion for the hypermarkets Cora and supermarkets Match. 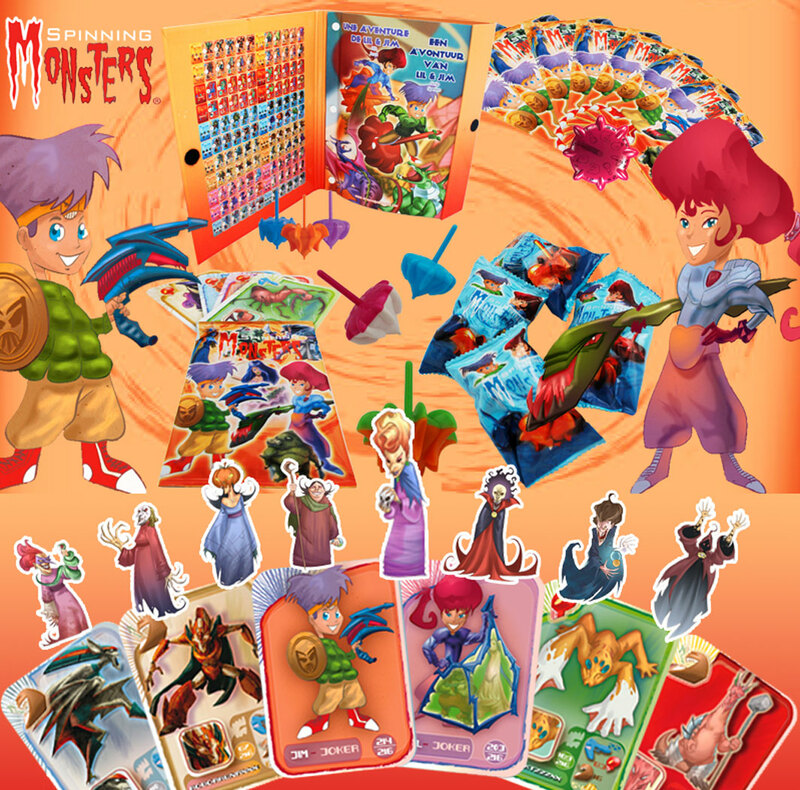 Collect one of the 216 monster cards and 1 of the many colored spinning tops to play the original “Spinning Monsters” game. Research & development is key to our process. Considering the needs and the objectives of our clients, our creative and multidisciplinary teams create and innovate to satisfy you at most. We materialize our ideas and translate them in a concept. In a close dialogue with the client, we realize together the perfect design to make your promotional campaign a huge success. 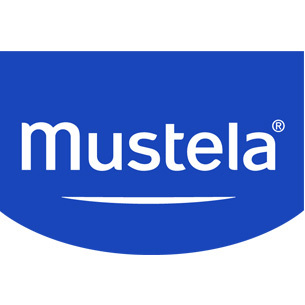 We work with the most competitive and strictly selected factories in Europe and abroad. Every production will be secured thanks to our close control in the factory. Through our partnership with a third party, we collaborate with the best certification agencies to guarantee that safety parameters such as ISO, EC, EN71, RosH, etc are strictly taken into account. We control and guarantee the quality of the full supply chain. The final agreed packaged products will be delivered safely in your central warehouse in due time. History: Damien Keusters, communication and licensing expert – previous collaborator of Peyo, father of the Smurfs and later on Disney BeNeLux - imagines two characters for the European Union:©Viva and ©Vipie. 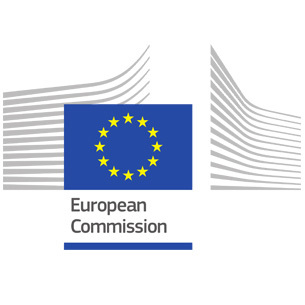 With these characters he won the "European Award for the Spirit of Enterprise" and received financial support from the EIB (European Investment Bank). In 2001, he created Brand-Booster. 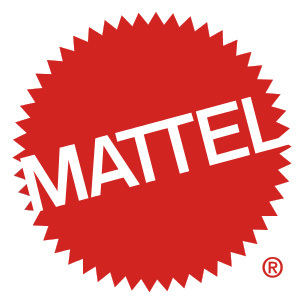 Today: We offer a complete qualitative service for your games and collectible promotions targeting families with kids. We have a strong record in these areas. With a specific expertise in the education sector and in actions for clients in the food industry, we became a reference on the market! 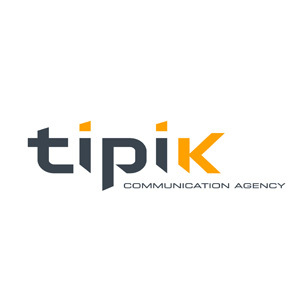 A personalized service combining strategic thinking, designing and production of promotional actions, license management and custom-made products dedicated to the success of your brand promotion. Our team, composed of multidisciplinary experts in sales promotions, will efficiently and creatively contribute to the success of your promotional projects. © 2018 Brand-Booster. All rights reserved.